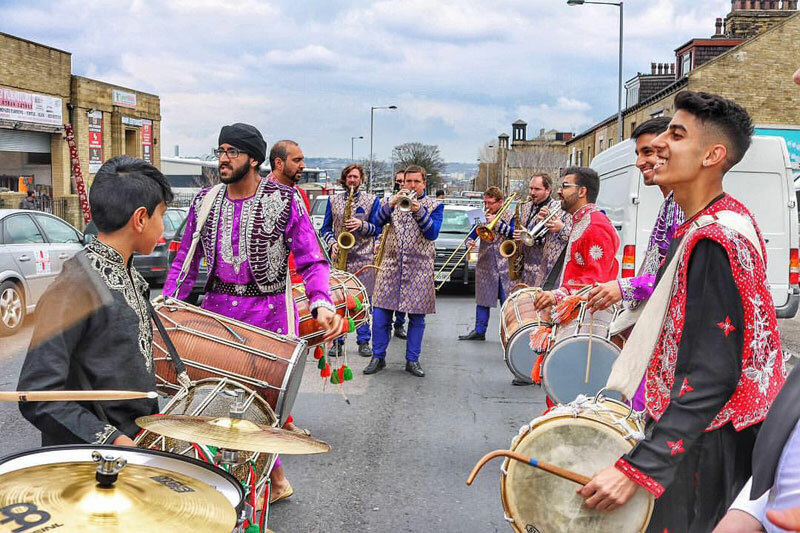 Looking for a Band Baja in Yorkshire for your wedding entrance or Baraat? 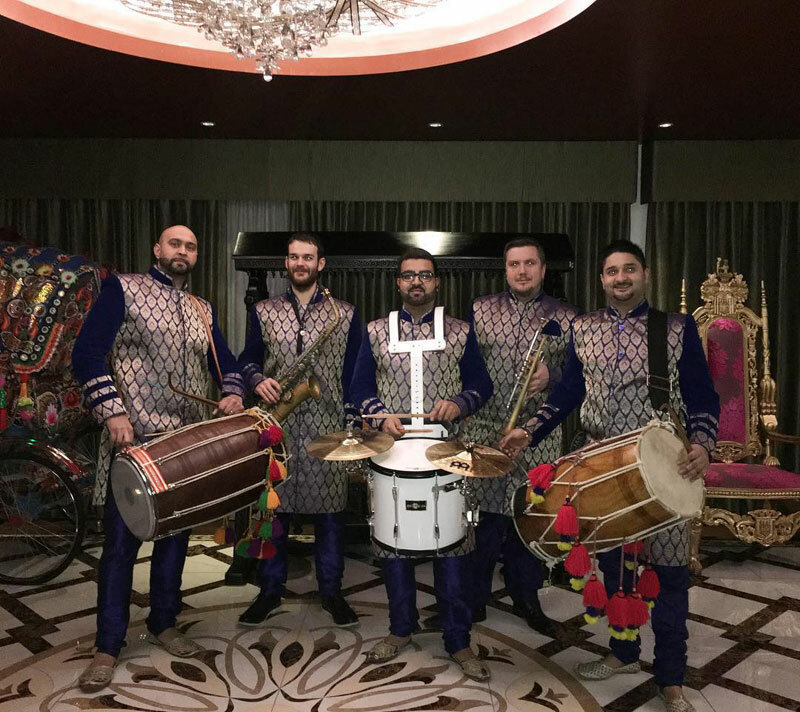 This experienced Band Baja bring you the UK's freshest musical talent incorporating the very best of traditional and modern sounds. 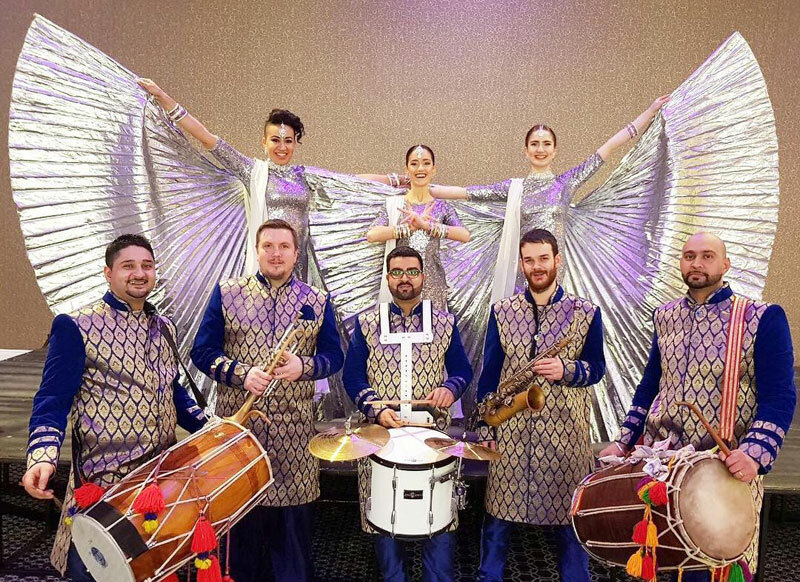 This team of professional musicians have established a refreshing and innovative performance guaranteed to be a show-stopper at any of your celebratory events. 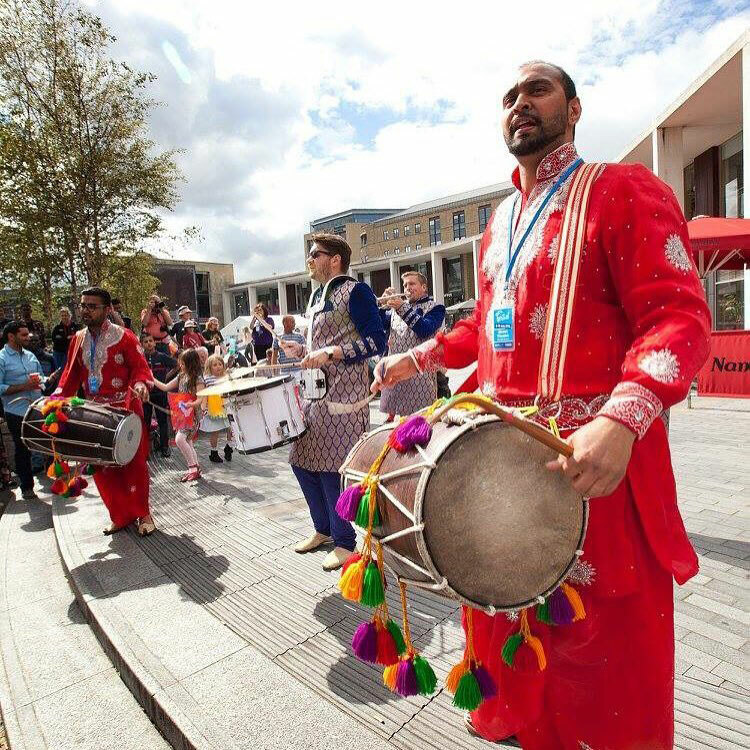 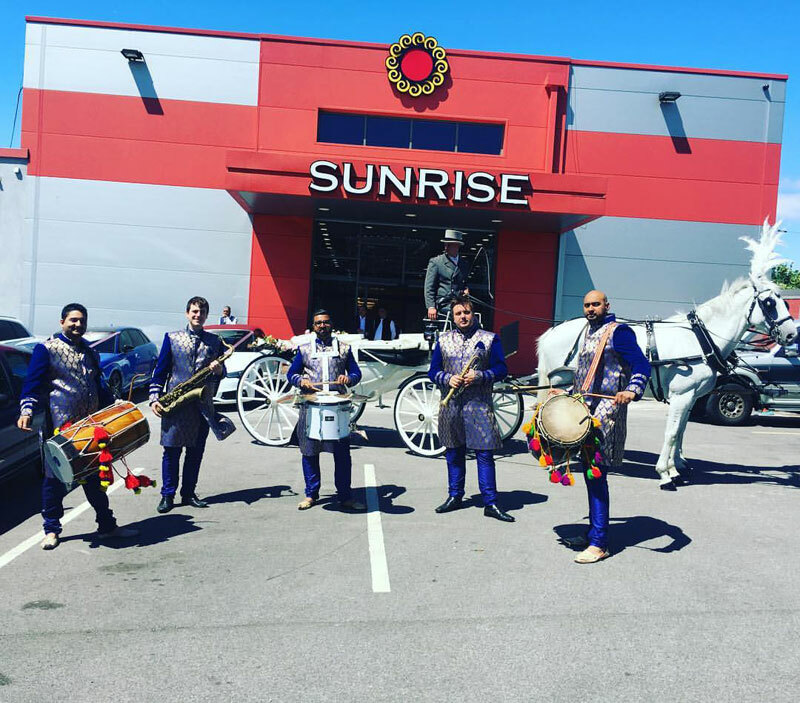 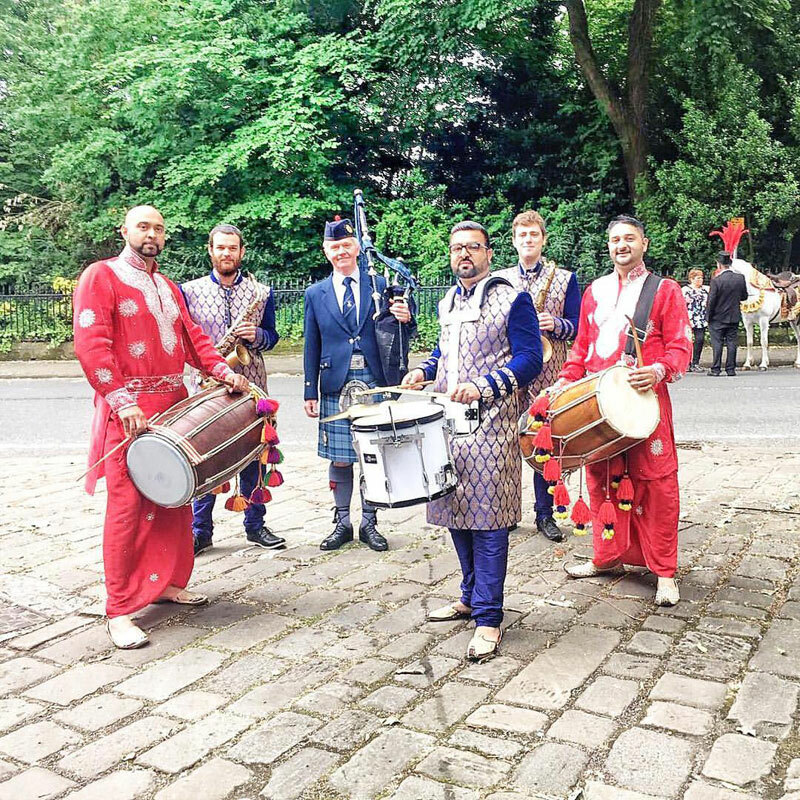 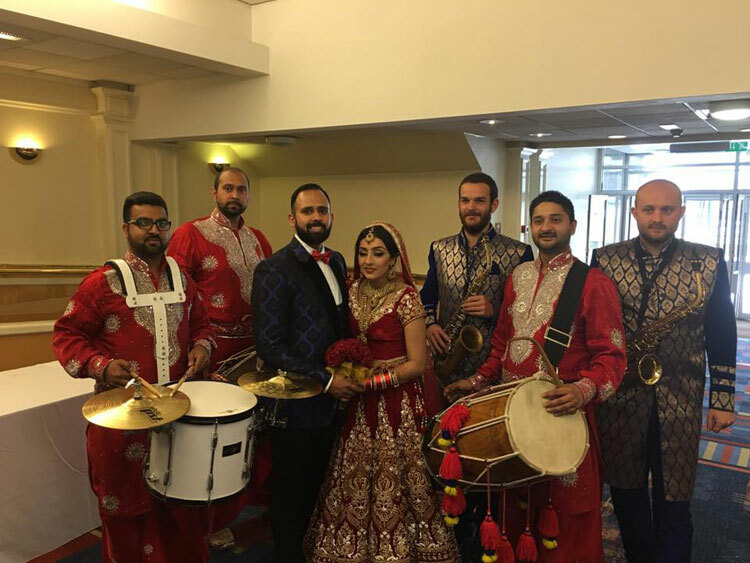 Combining over 25 years of experience in the industry and their expertise in DJing, the band bring together talented Dhol players with a snare drum, trumpet and saxophone to give you the flavour of contemporary folkore. 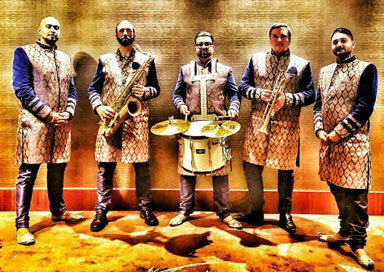 The band believes in setting a high standard of excellence within the entertainment and music industry and believe in aiming to conquer record achievements and a stage presence of superb brilliance. 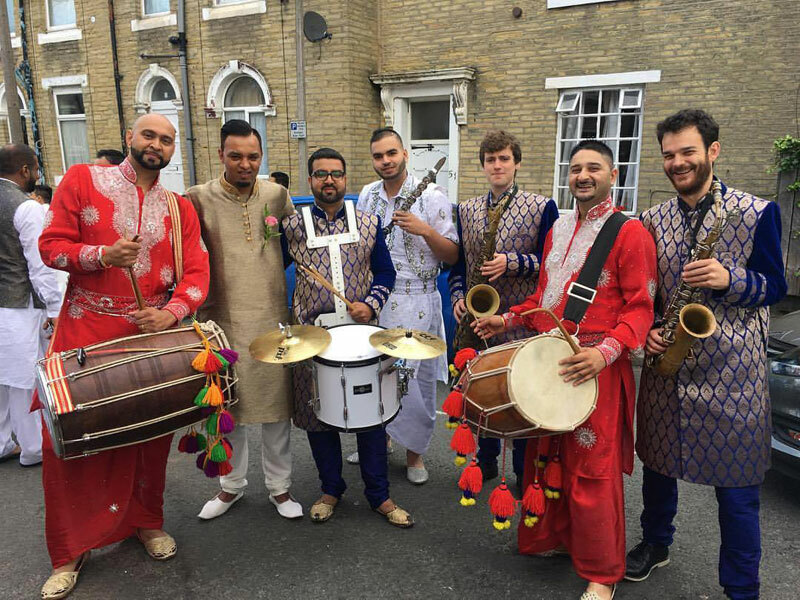 Musicians in this multi-talented band have toured internationally with artists such as Jamiroquai, Amy Winehouse, RDB, Manak E, Jazzy B, Balwinder Safri and Geeta Zalidar. 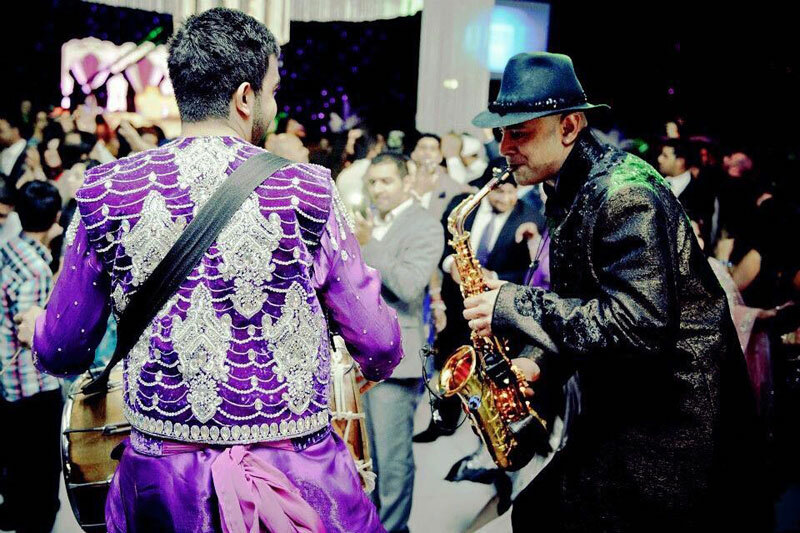 They are a highly dynamic set-up that will bring flair and class to your occasion.